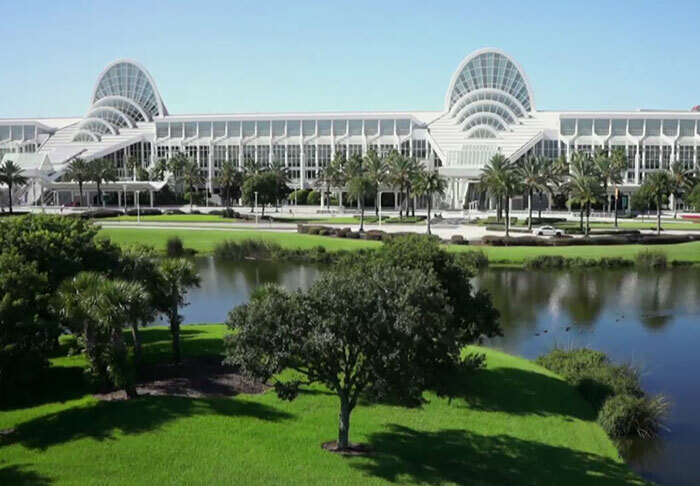 At the award-winning Orange County Convention Center, we offer a world of possibilities for unique one-of-a-kind conventions, tradeshows and meetings. 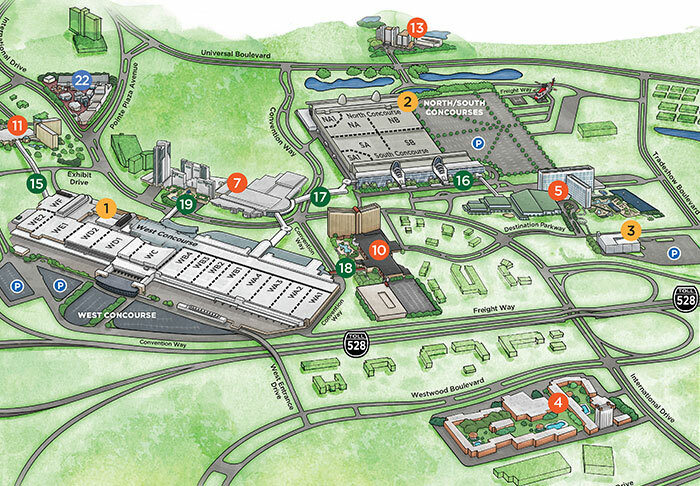 We are proud of our state-of-the-art facility that offers approximately 2.1 million square feet of combined exhibit space. 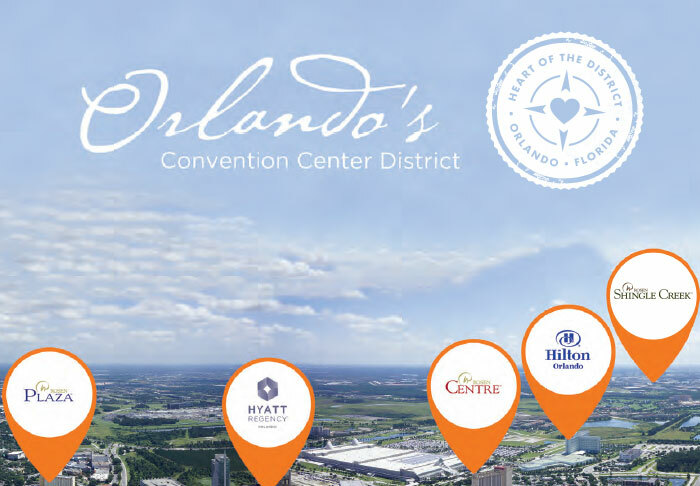 Conveniently located in Central Florida, we are surrounded by Orlando’s premier tourism and business district that feature upscale hotels, fine dining, deluxe shopping districts and endless activities for the business traveler or family. The OCCC has a long history of excellent partnerships. These relationships enhance overall performance and contribute greatly to the client/guest experience. Forming of new relationships and strengthening our current partnerships is one of the keys to our success. We look forward to working with you and your team to bring your event to life. For additional information, please contact the OCCC Sales team at 1-800-945-3845 or by email.